Where would you be without the modern day lifejacket? Now lovingly called the personal flotation device or PFD, it literally is a life-saver. A PFD is the most important piece of equipment you have with you while on the water, besides your trusty brain. This clever device was created to keep our heads afloat and our bodies upright while submerged in water. Life jackets have come a long way through the years, with infinite styles and designs. These days PFDs not only boast higher flotation and added safety features, they’re pretty snazzy too! Let’s take a look at this unique product and its history from then until now. The earliest traces of PFD devices can be linked all the way back to circa 870 B.C. where stone carvings depict Assyrian King Assur-Nasir-Pal’s army using inflated animal skins to cross moats and waterways. Pretty clever! By the early 19th century, seamen had begun using cork or wood filled vests to keep themselves afloat in case a man went overboard. The invention of the modern lifejacket as we now know it can be credited to Captain Ward of the Royal National Lifeboat Institution. In 1854, Ward created a cork lifejacket to be worn by crewmen for protection from weather and buoyancy. Later the cork was replaced by kapok, a vegetable fiber found in tropical tree pods that’s similar to milkweed. The kapok’s waxy coating helped to add to buoyancy. It was also much more comfortable to wear than a vest filled with your collection of wine bottle corks from that week. 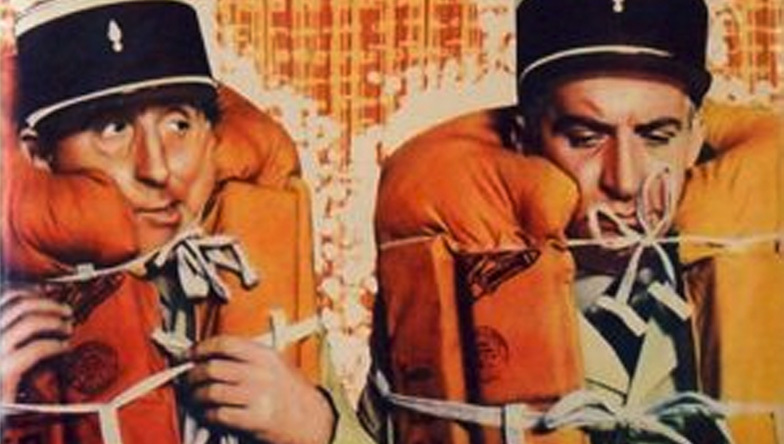 Many designs followed, including an inflatable lifejacket that became popular during WWII. It was nicknamed the “Mae West“, for the inflated chest similar to the physical features of the actress it would give anyone wearing it. Ooh la la! We’ve come a long way from the bulky and not so fetching lifejackets from the past. Modern day PFDs offer comfort, style, and versatility with a huge range of models and sizes to choose from. Often, they are tailor-made for specific activities as well as gender and age. There are 5 main types of lifejackets with different buoyancy and categorizations. New design features reduce bulk and weight, making wearing a lifejacket an obvious choice. Now, boaters can match their lifejacket color to their other boating gear like their kayak or helmet. It’s easy and cool to be safe and stylish, a win-win! 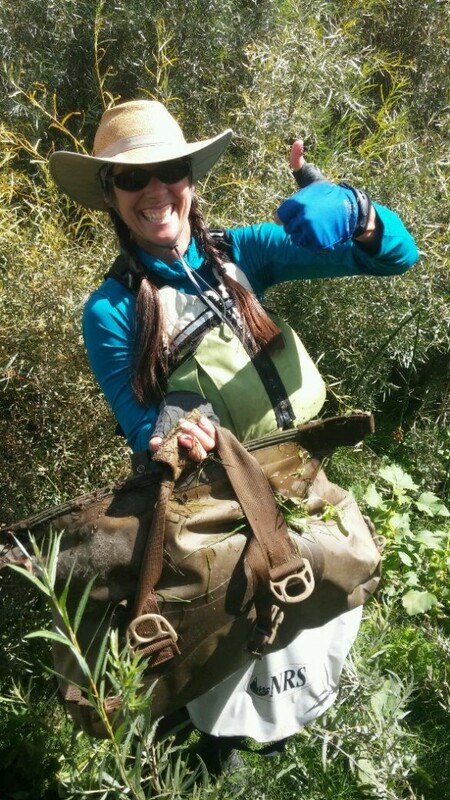 The most important factor when choosing your new best PFD friend is to find the one best suited for what you’ll be using it for. Different jackets are made for different types of activities, and watery environments. Fit, flotation materials and of course comfort all need to be taken into account. 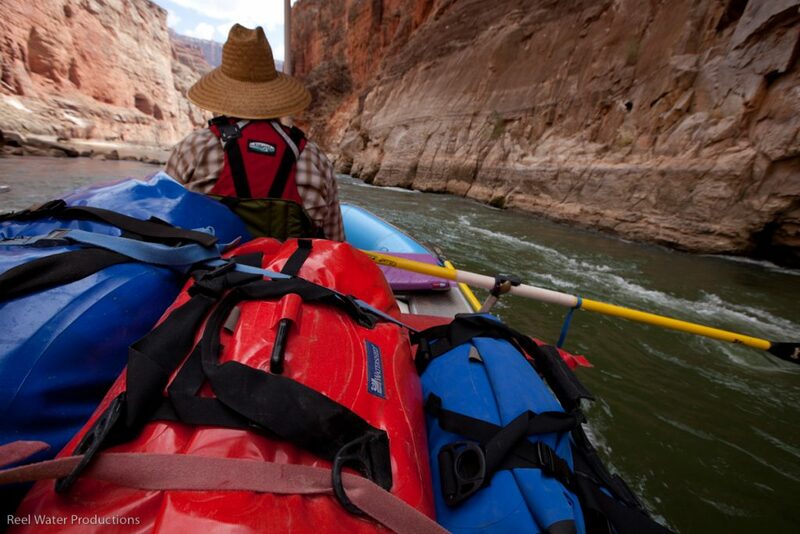 REI’s PFD How to Choose Guide is a great place to start. Once you know what type and flotation level you need to be looking for, the endless designs and fabulous styles make shopping fun. Remember to look for a PFD for your furry friends and your human children too! The humble and ever evolving PFD: from its early origins until now has rescued countless individuals and given peace of mind in troubled waters. Take a minute next time to you get geared up to think about all that PFD is doing for you, and as always have fun and be safe out there!